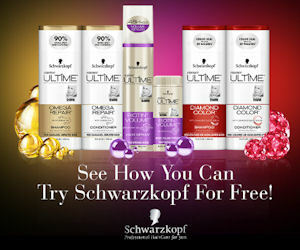 Schwarzkopf Hair Care Products FREE After Rebate! Here’s a new Hasbro Game Rebate that makes for some great deals on Hasbro Games at Toys R Us. There is a limit of one rebate for each game title, and a limit of one submission per household (maximum rebate of $32 total). Mail your completed rebate certificate with applicable boxes checked as well as your original cash register receipt(s). *These games are not advertised at this sale price in the ad, but they are listed as $4.99 online. If you don’t find them at $4.99 in the store, know that Toys R Us price matches to their own online prices – see the Toys R Us Price Match Policy for more details. 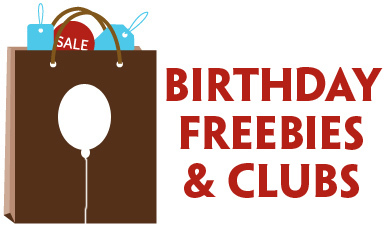 Your purchases must be made between now and 8/31/15 – and all in one shopping trip. All rebate offers must be postmarked by 9/30/15. Please allow approximately 8-10 weeks for delivery of your rebate. Limit one offer per household. 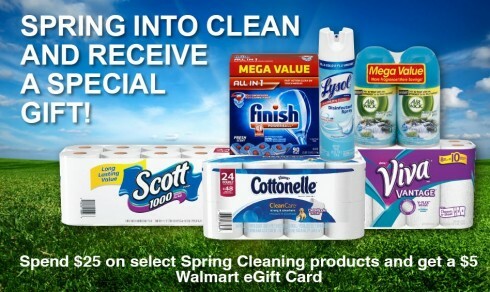 Be sure your purchase meets or exceeds $25 in participating products in a single purchase, between now and 3/31/15. You can submit your receipt with your smartphone and you’ll get a text code to redeem your bonus $5 Walmart Gift Card. 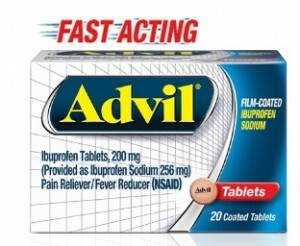 You can try some new Fast Acting Advil for FREE with this new mail in rebate offer. 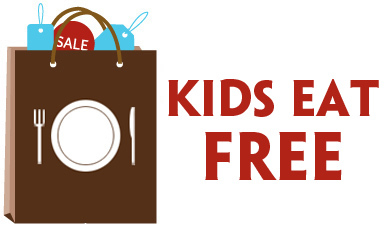 Submit your request form with your original receipt dated between now and 3/1/15 to qualify.